eStudio 473 Artists and volunteers have recently collaborated with the Muskoka Foundation and local community projects to offer Photography and Urban Art workshops to the youth of several neighborhoods. Setting up shop in the plazas and callejones (alleys) of Guanajuato. Fall of 2011: Colonia La Venada with Espacios Posibles and the support of the Muskoka Foundation. We ran an 8 week long photography workshop with over 20 children ranging from age 7 to age 15. 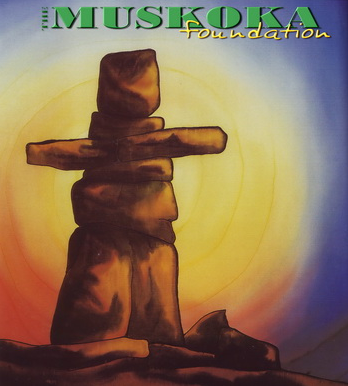 Click this photo to see some of our work and connect to the Muskoka Foundation’s Facebook page. More projects are in development! Images and more information coming soon!